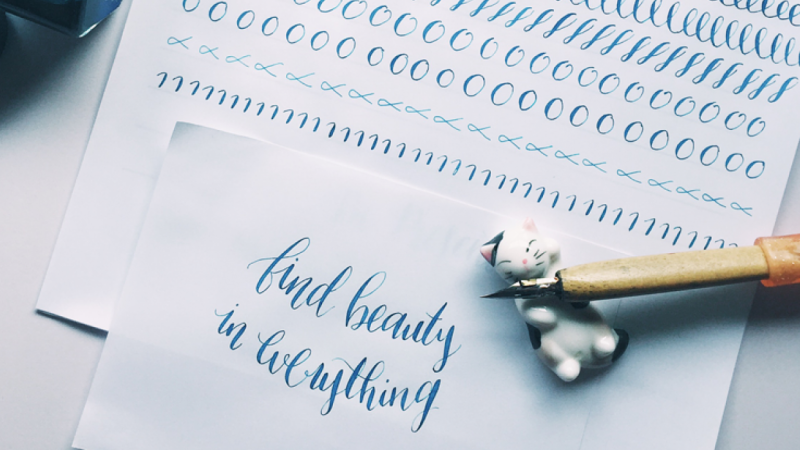 Cultivate your daily calligraphy practice with this inviting class from calligrapher and Paperfinger founder Bryn Chernoff. 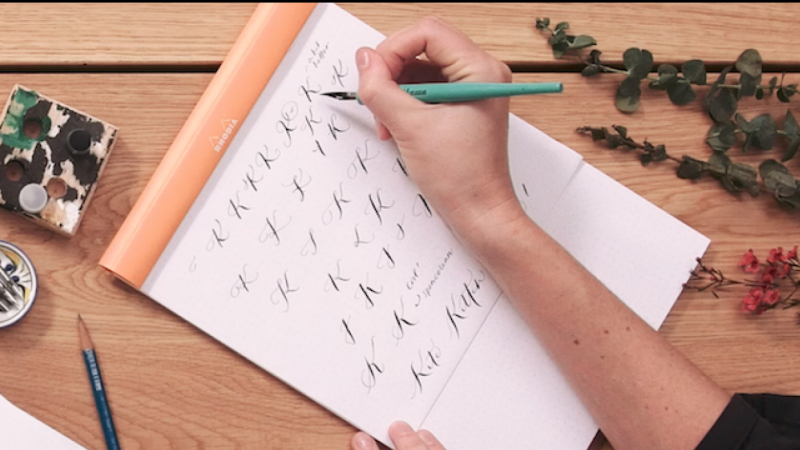 Whether you’re a seasoned calligrapher or just getting started, you'll be able to create a personalized daily routine that will improve your calligraphy day-by-day, jumpstart your personal writing style, and take your craft to the next level. 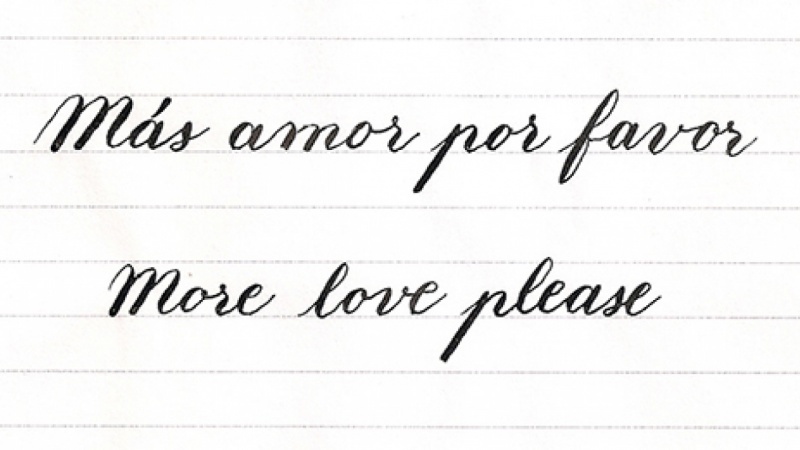 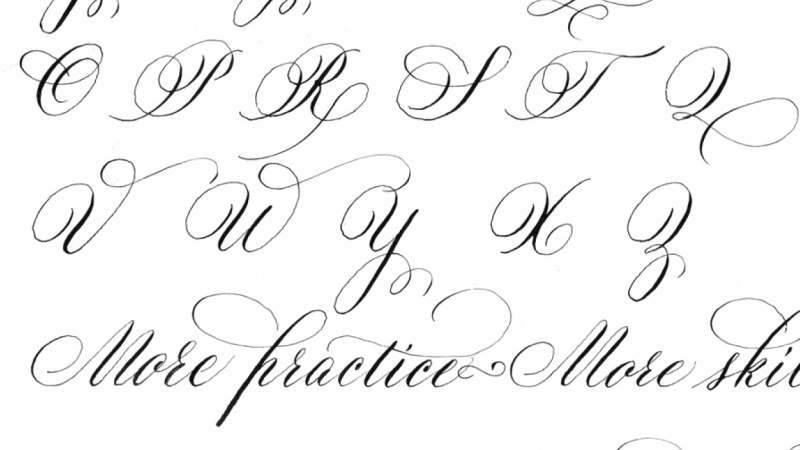 This class is recommended for those with basic calligraphy familiarity. 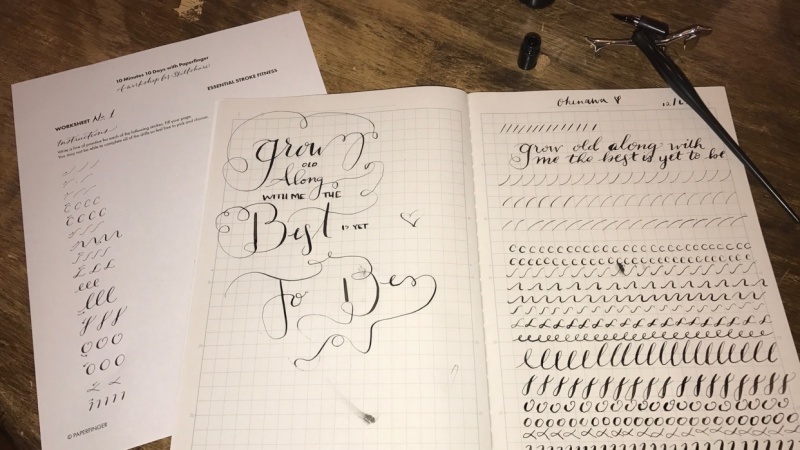 If you're brand-new to calligraphy, be sure to check out all of Bryn's classes on Skillshare, including Introduction to Modern Script Calligraphy and Calligraphy II: Finding Your Personal Script Style! 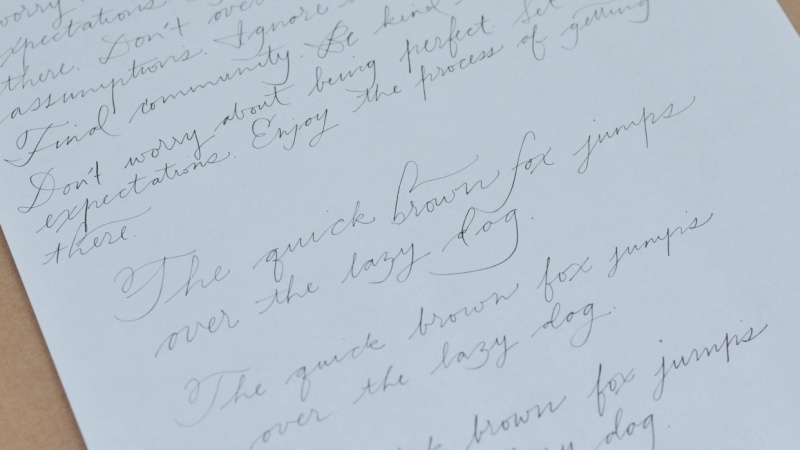 Her work has been featured in Town & Country, Real Simple, The New York Times, Refinery29, Cool Hunting, Martha Stewart Weddings, The Knot, Swiss Miss, 100 Layer Cake, and countless others.